Great news! The submission deadline for the Journal of NEAFCS has been extended to April 30. 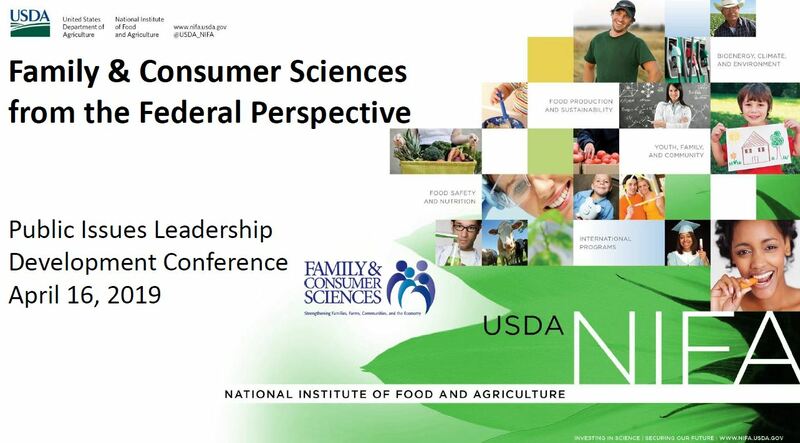 The Journal of the National Extension Association of Family & Consumer Sciences is published annually by NEAFCS. It is a refereed journal on Extension Family and Consumer Sciences research and program evaluation. Content includes members' research, applied research and program impacts. Journal of the NEAFCS also includes award winners' reports. The journal also serves as a communication tool for NEAFCS members. 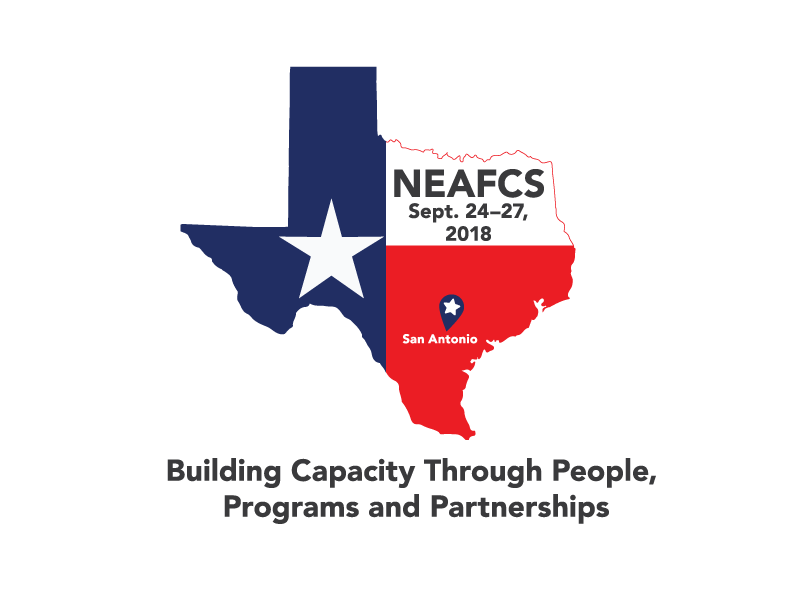 Articles provide information for the professional growth of NEAFCS members, as well as a forum for honoring members. Additionally, the journal serves as an external and internal public relations tool. 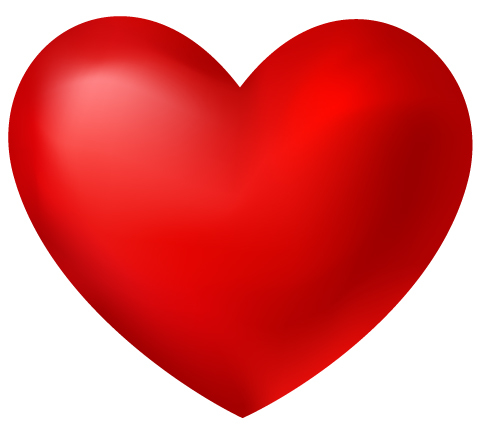 Join us in Hershey, the sweetest place on earth, to Nurture the Richness of Lifelong Learning. The Annual Session will increase the ability of members to access and utilize relevant, research and evidence-based resources to address current and emerging issues and promote lifelong learning; showcase excellence in innovative programs to meet the needs of individuals, families and communities; provide networking opportunities that nourish new partnerships on multi-state and national issues. For more information and to book your hotel room at the Hershey Lodge, visit https://www.neafcs.org/2019-annual-session.